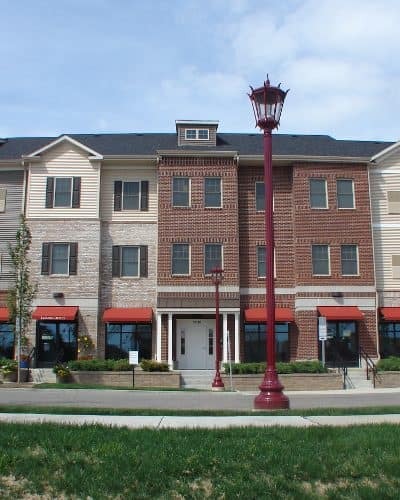 Rochester Village Apartments at Park Place offers one and two-bedroom apartments in the ideal neighborhood of Cranberry Township. Next door, Graham Park boasts an abundance of recreational opportunities, including 13 sport fields, three fitness stations, a hockey rink, and a paved walking and biking trail. We’re conveniently located near I-76 and I-79, making for an easy commute to downtown Pittsburgh and its varied entertainment options, including Heinz Field and Phipps Conservatory and Botanical Gardens. When you’re looking for some outdoor fun, Cranberry Waterpark and Cranberry Highlands Golf Course are minutes away. During the summer months, Camp Cranberry offers a variety of day camp programs for kids ranging from ages 3-12. 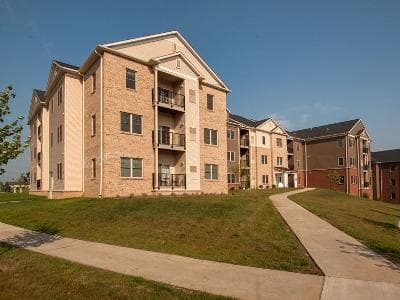 Rochester Village Apartments is located near all of the services you need to manage a busy life. Shopping, dining, banks, schools, and major employers are all minutes away. The Streets of Cranberry Shopping Plaza is located one mile north of Route 228 and offers more than 25 stores, restaurants, and seasonal events throughout the year. 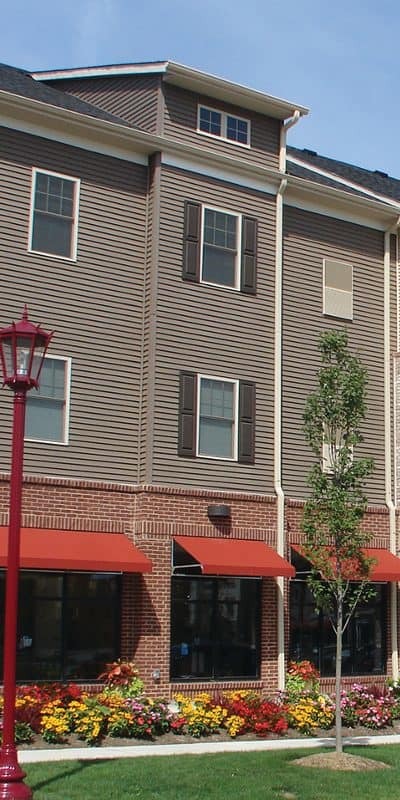 Whether you’re heading out for a little adventure in the neighborhood or relaxing at home in your apartment, Rochester Village Apartments at Park Place is more than just a location, it’s your home.